Our sites boast an average of 3.5 million pageviews per month. On average, more than 495,000 users visit our sites every month. A robust and growing social media audience with more than 1,000 Facebook posts per month. Guaranteed delivery to the most viewed areas of our sites. 150 years of locally owned and operated media experience. Targeted display ads are served across hundreds of high-brand, high traffic and brand-safe sites. Geography: city or zip code. DMA or state demographics: age, gender and income. Behavior: browser history, search queries or content consumed through social media sharing. Video marketing is an effective way to increase brand awareness and activate a higher level of engagement. Expanding video opportunities throughout the entire customer journey helps build better relationships, educate and convert buyers and improve overall customer satisfaction. From 15-second pre-roll on our valuable local content to longer videos displayed prominently on our sites, we can use your existing content or create a custom video for your business. 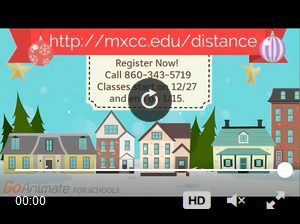 Our videos appear on almost every page of our site, on mobile and desktop. Your video will appear with our news, sports and features videos and reach our ever-growing audience. 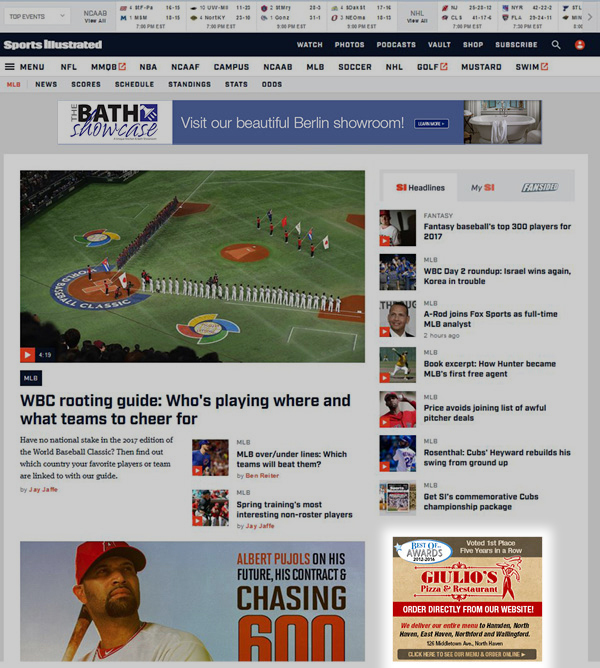 Video display advertising appears in a 300×250 banner ad spot on the right-hand rail of our local websites. 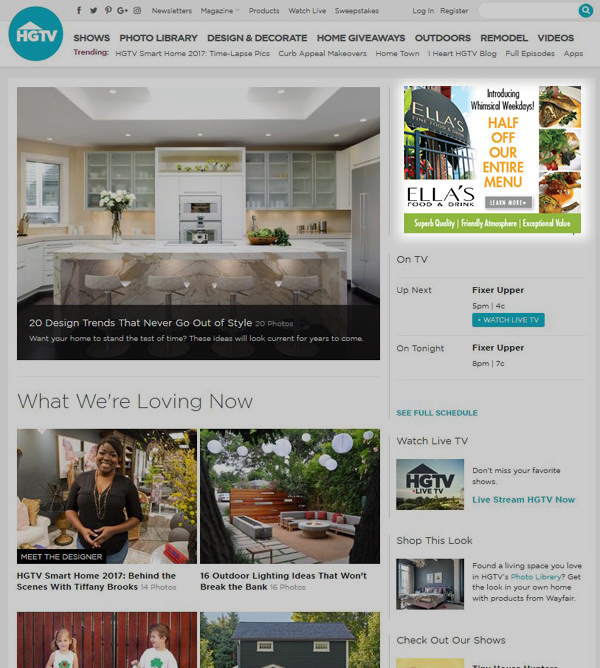 Our news sites boast more than 2.7 million page views a month and nearly half a million users. From breaking news to community events, our websites and editorial content are award-winning industry leaders. We engage with your customers 24/7, at home and on the go. Which means we know your customers and how to target them.